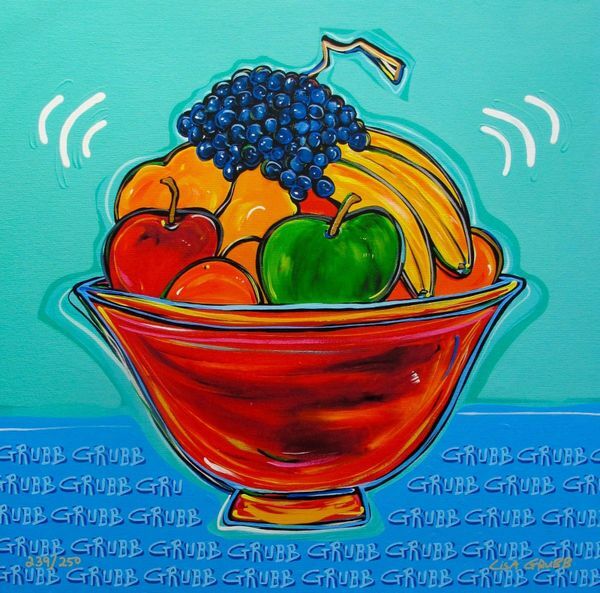 This is a hand signed large original giclee on canvas titled “FRUIT BOWL” by Lisa Grubb. 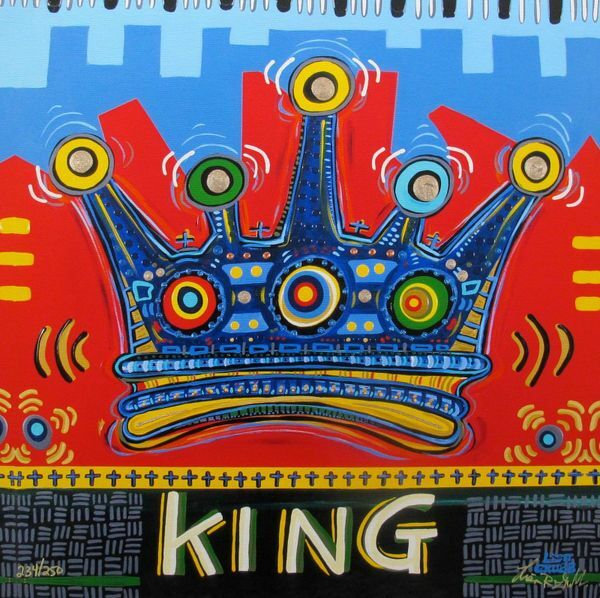 This is a hand signed large original giclee on canvas titled “KING’S CROWN” by Lisa Grubb. This is a hand signed large original giclee on canvas titled “OLIVE MARTINI” by Lisa Grubb. 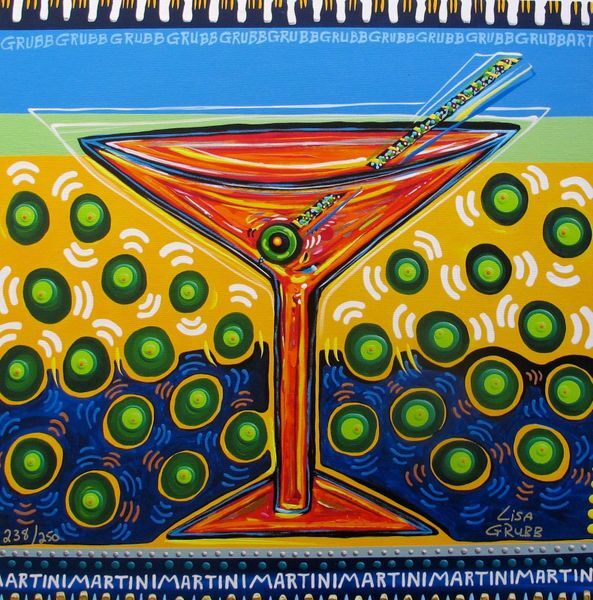 This is a hand signed large original giclee on canvas titled “TRIPLE MARTINI” by Lisa Grubb.